Give your truck a unique custom look by adding this billet grille. 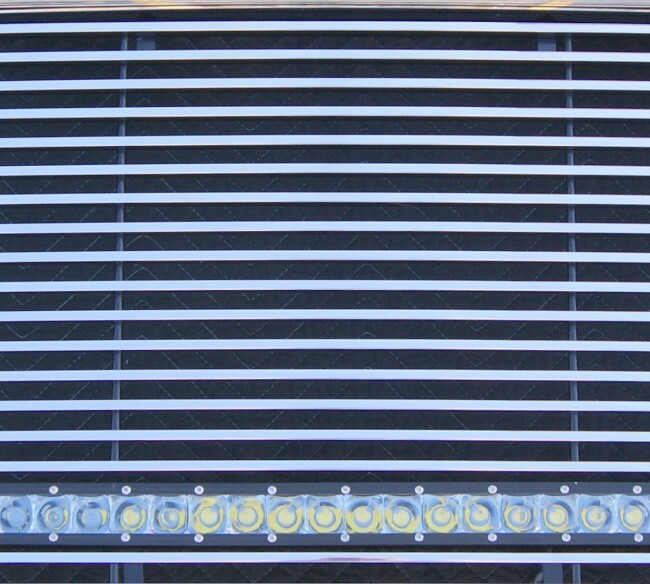 This grille features solid 1/4" aluminum bar that is designed in the U.S.A. by Ablaze Grilles. 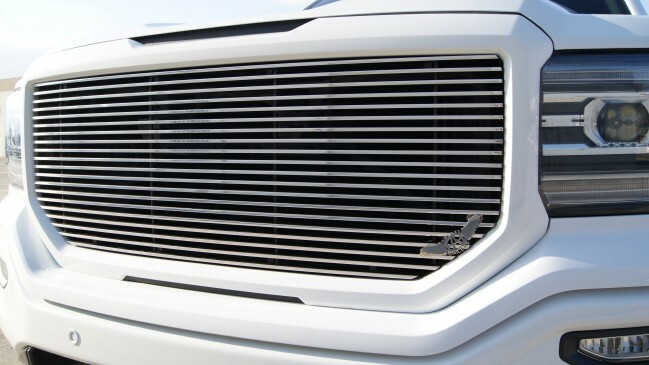 It installs smoothly as an insert and adds a one of a kind and distinguished touch to your OEM shell. 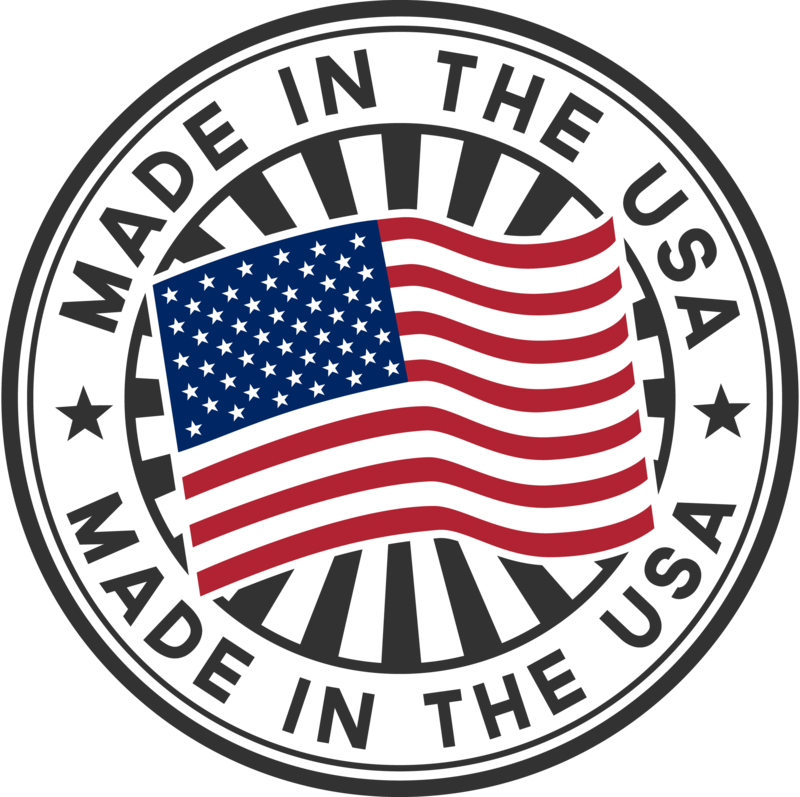 The welding on these bars are clean and precise...you will not be receiving a flimsy thin piece of metal, you will be receiving a quality product that has been manufactured and finished in Norco, CA. 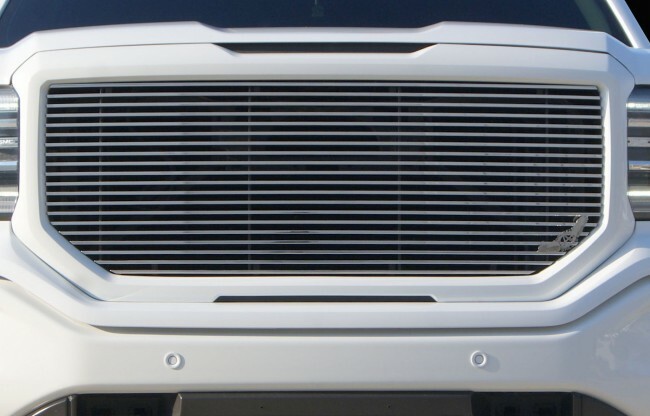 This billet grille insert is available with a custom 20" Curved Slim Single Row Light Bar, to go with the curvature of the billet grille and OEM Grille Shell. 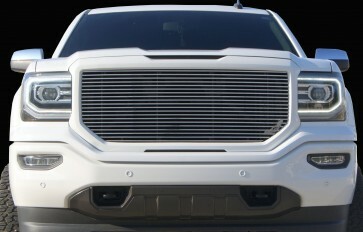 This Billet Grille will fit the SLT and SLE models.